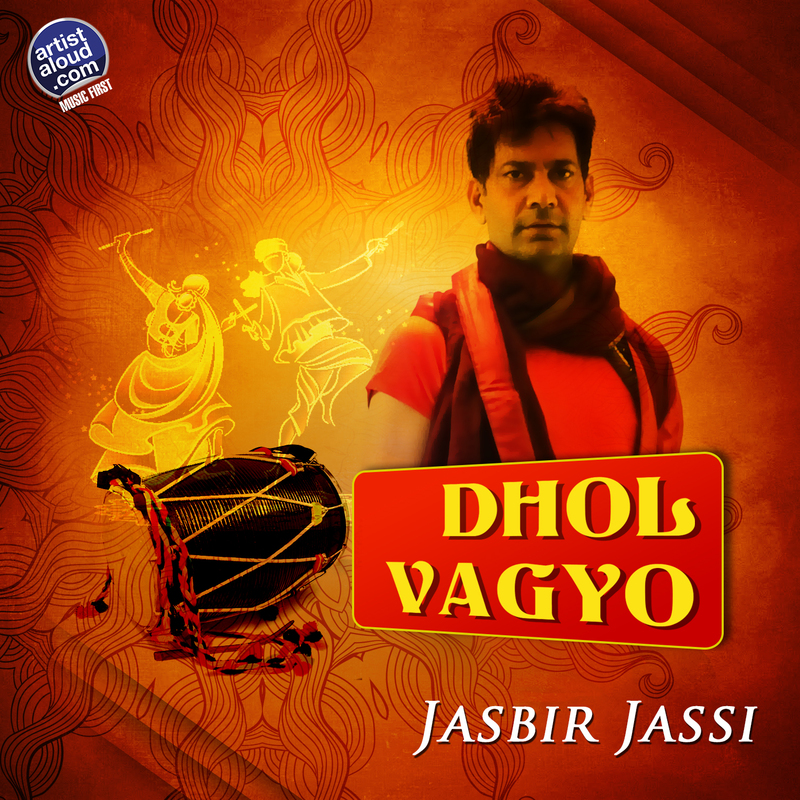 Singer Jasbir Jassi has come a long way from playing the harmonium as a youngster, writing poetry, and being a classically trained musician, but none of that really matters as he takes a sharp tangent into dandiya territory with the Gujarat state-of-mind inspiring “Dhol Vagyo”. Dandiya, of course, is the traditional folk dance form of Gujarat, originated in Vrindavan by Lord Krishna and, along with Garba, both are the featured dances of Navratri evenings in Western India. Jasbir supports the traditional sounds effectively on “Dhol Vagyo”, further supported by the vocals of Richa Sharma and Beera, which receive contemporary arrangements through the usage of keyboards, completing Jasbir’s cross-cultural metamorphosis from Punjab da munda to Gujarat no bhai! 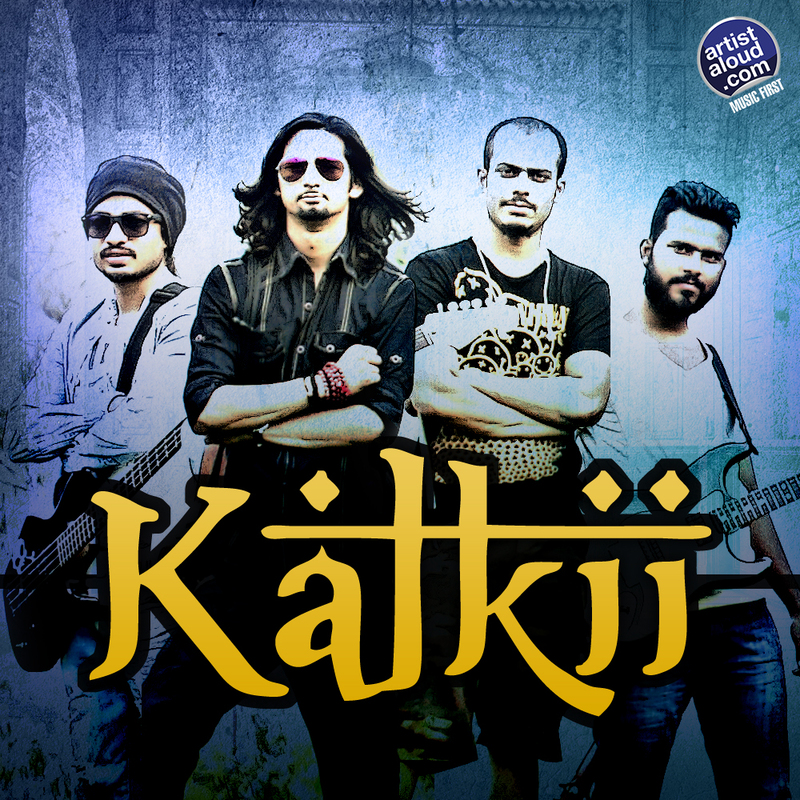 Chandigarh-based Kalkii, although portraying their music as sufi folk, actually owe their greatest debt to classic rock. With its intricately arranged guitar textures and expansive harmonic vocabulary, “Bulandi” recalls those touchstones that might not have been immediately apparent, since – aside from Sameer Dhiman’s leads — most traces of obvious influences have been virtually stripped from the band’s sound. Though they rock hard, Kalkii tackles weighty topics – fearlessness, self-sufficiency, determination, passion – with an earnest zeal. Similarly, composer-vocalist-rhythmic guitarist Suneet Rawat’s lyrics often make their greatest impact through the passionate commitment of his delivery rather than only in meaning. His voice has a highly distinctive timbre that perfectly fits the song’s warm, rich sound, and that is part of the band’s appeal. Kalkii is in tightly focused form here, resulting in “Bulandi” having the potential of becoming a flawlessly crafted melodic masterpiece. 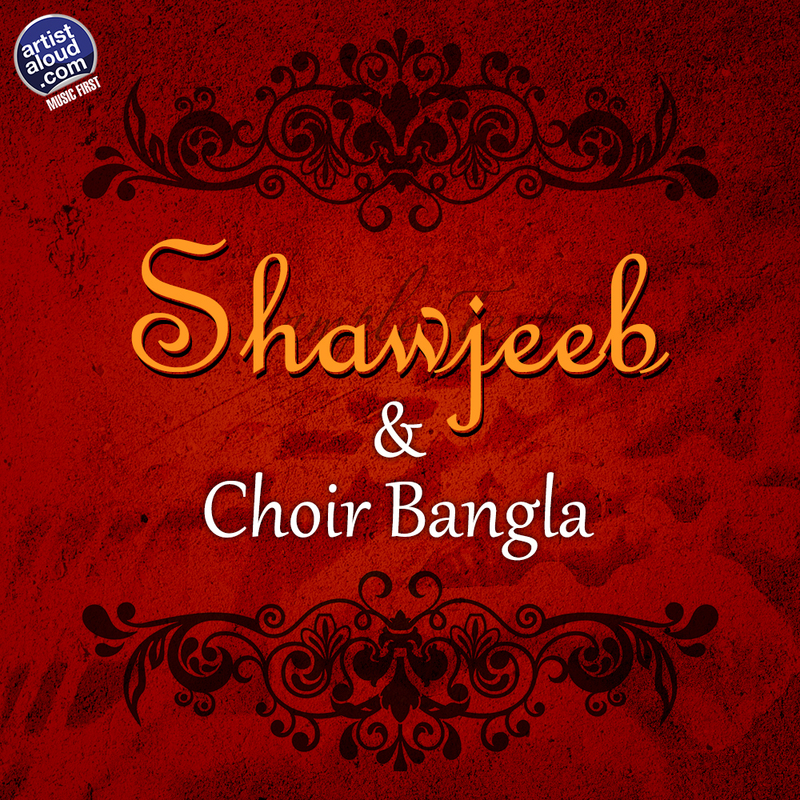 ArtistAloud has a mammoth roster of artistes, rich with outstanding singing ensembles, but Choir Bangla – led in this instance by Shawjeeb, who is apparently a Toronto-returned Bangladeshi – is unique, performing traditional Bengali music without instrumental accompaniment. The style is, of course, known universally as acapella. Hearing the “song” for the first time was undeniably trying, but once heard on a number of occasions, it is certainly hair-raising, a rendition of what appears to be a traditional hymn whose simple and unadorned melody floats effortlessly. Certainly “Dur Dipobashini” highlights the warm harmonies and rounded tones of the choir’s singing style. It would certainly be interesting to listen to the entire album featuring this effort, “Notun Korey Pawa”, as “Dur Dipobashini” appears to be only a precursor. 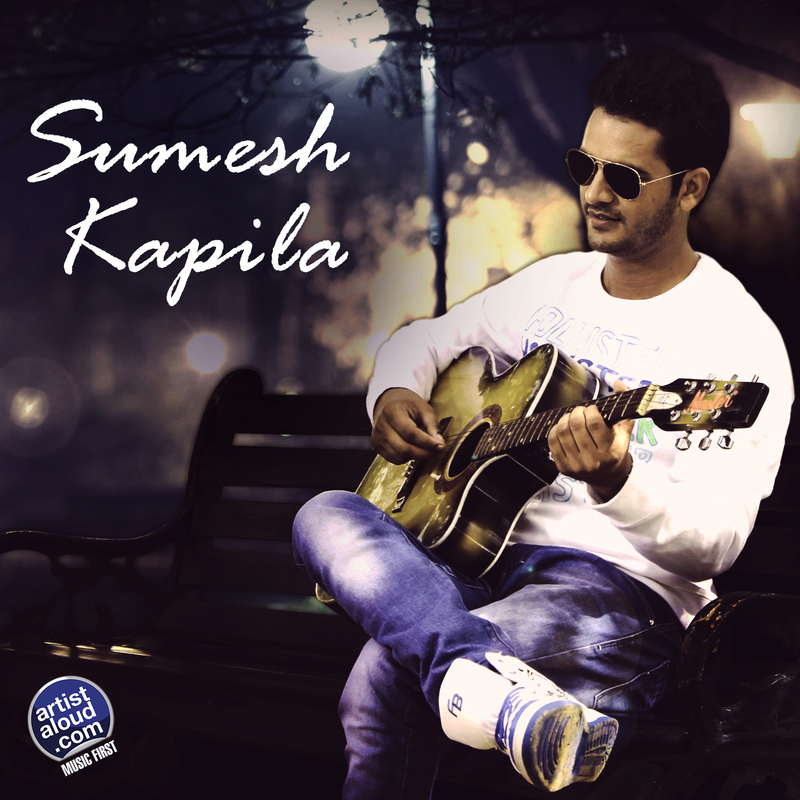 From being a wedding singer, Sumesh Kapila has come a long way, not least because his inspiration arrives from singer Gurdas Mann. “Ohda Naaa” – with music provided by Jawar Dildar – sees the softer side of Punjabi pop vis-à-vis the beat laden bhangra. The heavy sounds give way to a ballad here, with the keyboard based composition being rich in melody. The lighter sound provides a complete relief from the sounds of dhol that one usually associates with the pop of Punjab, but the rhythmic arrangements, combined with the fabulous voice of Sumesh, results in a joyous track bordering on Punjabi folk. With such a wealth of music available, Punjab continues to be a revelation for forthcoming sounds with “Ohda Naaa” being a prime example. Certainly a worthy listen. Lilting guitaring opens “Rang Bhari”, followed by bright keyboards, intermittent but infectious flute, pursued by percussion from a drum machine, making the resultant sounds a combination of ethnic with contemporary. The arrangements often sound synth-oriented, approaching melodramatic arrangements, but the reintroduction of the lively guitar and the soothing flute provides a perfect balance that supports the overall vibe of the track whose feeling of upbeat must be credited to the shining vocals of Neena, a singer who arrives from Assam, has undergone academics in Pune, and has apparently made Mumbai her home. Although it may appear that Neena sings with clinical detachment, but “Rang Bhari” suits her voice well on which she emotes perfectly to make the song appealing. From church choir singer to guitarist may have the makings of a Hollywood story, more so with a name like Thomas Albert, but the artiste is very much here and now as he has dabbled in music collaborations from Vadodara to Ahmedabad, before making Mumbai his calling for “Dana”. Heralding the sounds of the ’70s and an earlier vaudeville era, Thomas makes a truly interesting track that provides reminisces of what was known as the bubblegum pop era. 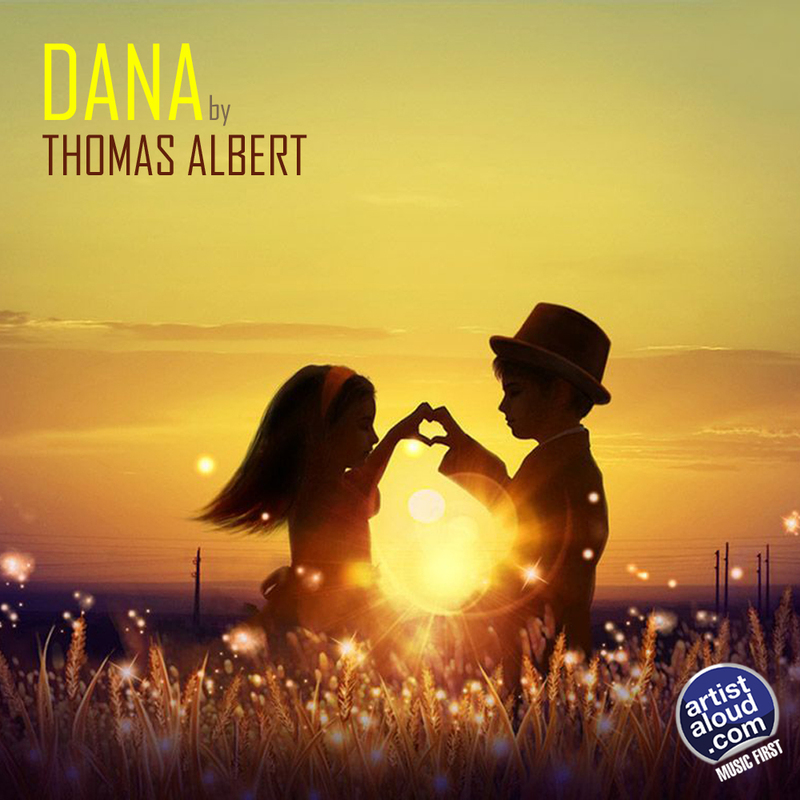 “Dana” is a playful pop song that suits Thomas’s showbiz voice well and, although the song may sound simple and sweet, which often reminds me of songs like Abba’s “Hasta Manana” and Tony Orlando & Dawn’s “Tie A Yellow Ribbon ‘Round The Old Oak Tree”, but if anyone has doubts about the creativity and talent of Thomas, look no further as he deserves attention for his ambitious and fully realised nostalgic craftsmanship on “Dana”. 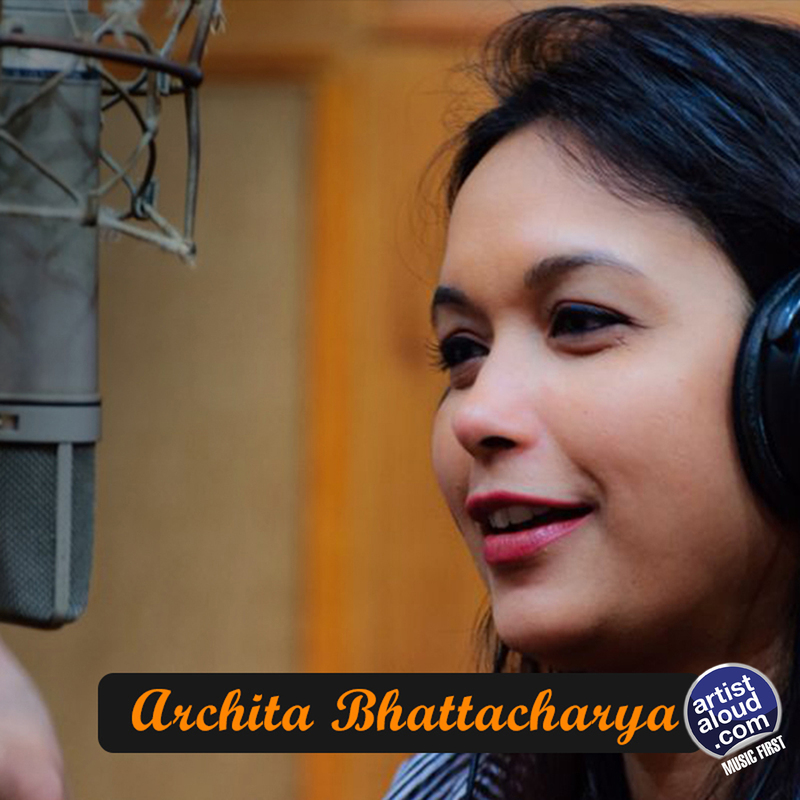 Based in Bhilai, Chhattisgarh, singer Archita Bhattacharya has undertaken post-graduation in Hindustani Classical vocals from the Indira Kala Sangeet University, Khairagarh, trained her voice in Kolkata, and has further supported it by also having learnt semi-classical and light classical music. In celebrating the festivities of the recent past, and in dedication to Lord Ganesh through music and, of course, through her voice, “Gajanana Ganapati Gauri Ke Nandana” – which I am given to understand is translated as “Worship the Lord of Lords, Lord Shri Ganesha, Lord of Demi-Gods and beloved of Gauri” – is set forth with that in mind and is presented here with minimal instrumentation, resulting in the track being very accessible and captivating. It also helps in recognizing the power of this music as Archita’s voice soars upwards and is then grounded as required to take you to an effective and auspicious devotional ride.